I was at a conference last week in Los Angeles and I had what might have been the worst catered lunch I’ve ever had in my life (that really says something by the way). It was some sort of strange chicken alfredo business that I’m almost positive was from a jar. Not to mention it was cold, clumpy, and the chicken looked about two weeks old. I’m not really sure why a chef would ever think alfredo is a good thing to serve to 500 people. After all, it’s really best right away and even a few minutes after it’s plated, it can start to congeal and turn a bit gross. So I felt a bit bad for the chef for trying something like that. I felt worse for the alfredo though. It got a bad rep after that meal. I’m sure there were people that left that lunch thinking they would never eat alfredo again which is a sad state of affairs. After all, assuming you can master one or two things and assuming you aren’t trying to feed a million people, alfredo sauce is super-easy and one of the most delicious things you can put on a pasta. 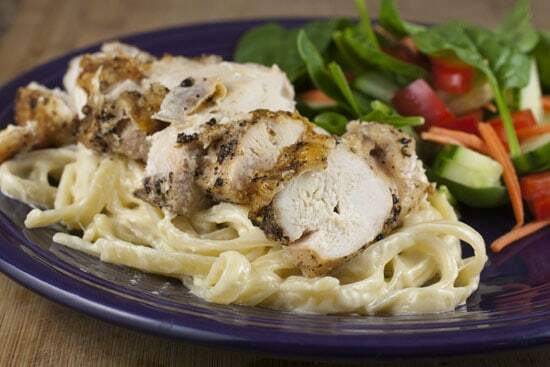 A real homemade alfredo sauce tossed with fettuccine and served with grilled chicken. 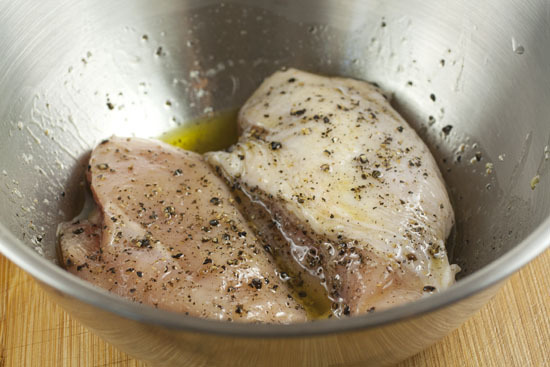 1) Drizzle chicken with olive oil, salt and pepper. Grill chicken until cooked through on medium-high heat. 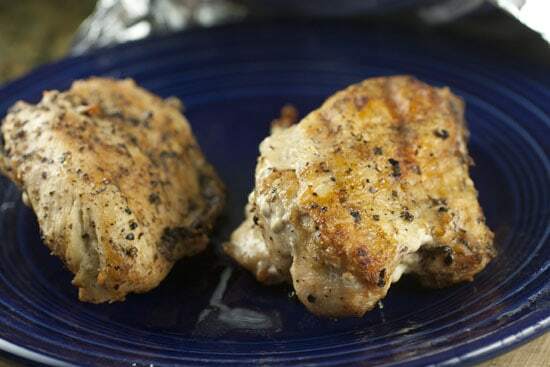 It should take about 18 minutes, but could vary based on the size of your chicken breasts. Be sure to turn the breasts once halfway through cooking. 2) Cook pasta according to package. 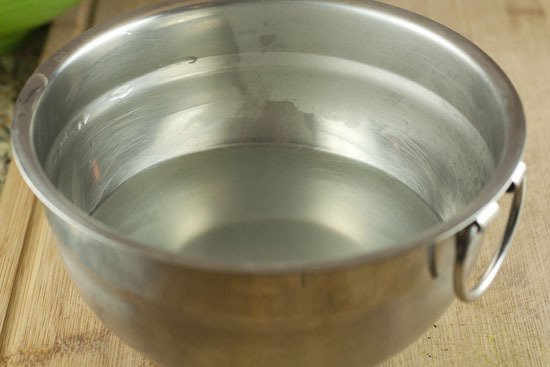 Reserve a cup of cooking water. 3) For sauce, grate Parm in a large bowl. 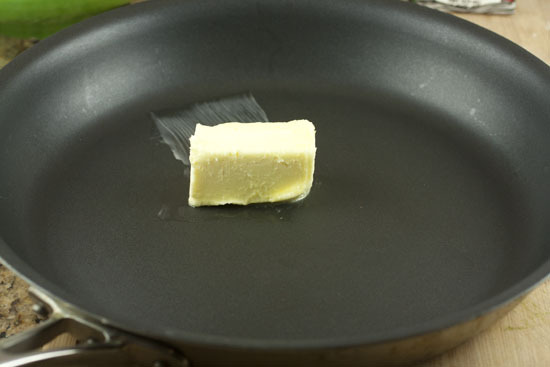 Melt butter in medium sauce pan over medium heat. 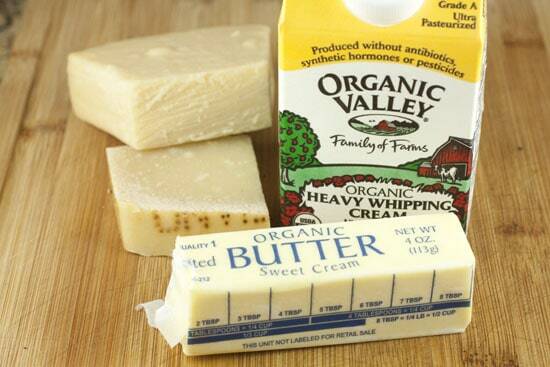 4) Once butter is melted, stir in cream and continue to stir until sauce starts to thicken, about 4-5 minutes. 5) The sauce is done when you can leave a streak in it with a spatula. 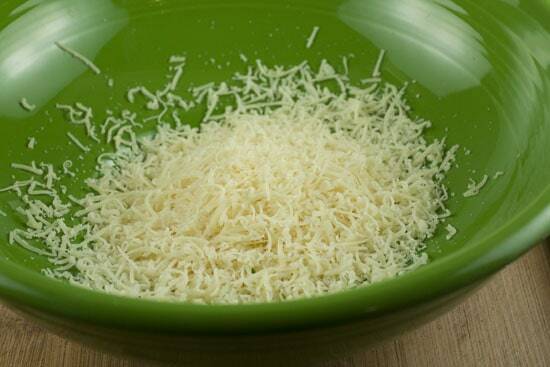 6) Pour sauce over grated cheese and let sit for 2 minutes. Season with salt and pepper. 7) Add drained pasta to bowl and toss well to combine. 8) Serve immediately with sliced chicken. Since the sauce and pasta are so flavorful and rich for this dish, I didn’t want to do too much to the chicken. I just drizzled it with some olive oil and gave it a good pinch of salt and pepper. I like my breast with the skin on, but Betsy likes her skinless. No need for anything fancy. You could sear this chicken in a pan and then finish it in a 350 degree oven, but I wanted to grill it. I just grilled the chicken on medium-high heat for about 18 minutes, flipping it once half way through the cooking time. Depending on the size of your chicken breasts, you might need to adjust that cooking time a bit. Mine turned out really nice though. This is one of the jarred sauces that I just don’t get. 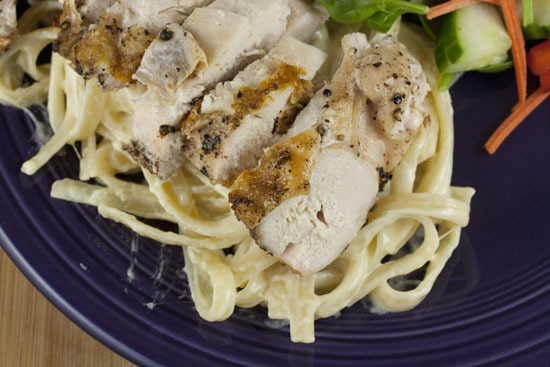 I know it’s popular, but you can make real alfredo sauce with just three ingredients. Seriously though. That’s it. Just three ingredients plus some salt and pepper. Once it’s melted, turn your heat down to medium-low and add in the cream. It’s important to stir it constantly once you add the cream. 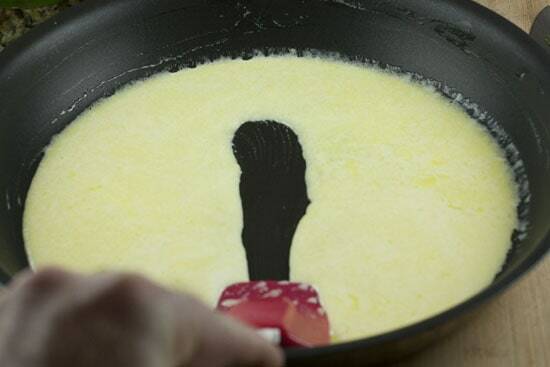 Once the cream gets hot, it’ll start to thicken almost immediately. You’re sauce is done with you can leave a good streak in it with a spatula which you should be able to do after just a few minutes. This was my finished sauce. What about the Parmesan you ask? Well, that goes in a bowl like this. Grate the cheese as fine as you can so it’ll melt easily. Just parm. Lots of it. Then just pour the sauce over the grated cheese and let it sit for a few minutes. Season it with salt and pepper and you’re done! I guess you could use a few different pastas for this dish, but fettuccine is really the standard so just stick with that. The only pasta you need. 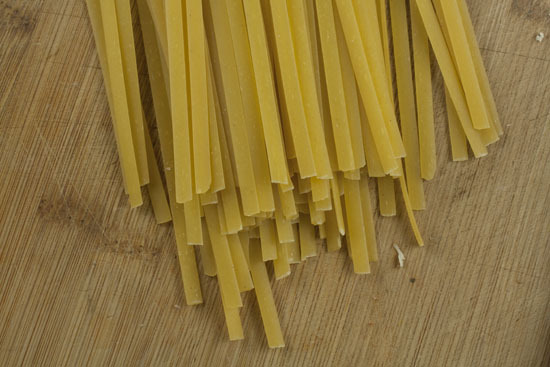 Once you get your pasta boiling, take a small bowl and scoop out some of the hot pasta water. If your alfredo sauce gets too thick, you can add a few tablespoons of pasta water to it and it’ll loosen up but still stay nice and smooth. Think of it like alfredo sauce insurance. If you do everything right, you won’t need it. But you’ll probably need it. Once your pasta is cooked, just drain it and toss it right in your bowl with the sauce. Stir it all together really well and add some pasta water if it’s too thick. This might not look like a lot of pasta, but it’s really rich and this is easily enough for 3 or 4 people assuming you serve it with the chicken and a side salad or something. The most important thing when it comes to a cream sauce like this is to serve it as soon as possible. Anytime I have a really bad meal at a restaurant or something, I always try to re-do it when I get a chance. It’s almost always not the dish’s fault. That was totally the case with this dish. Yea… It maybe takes 5 minutes more than using the jarred stuff. Not hard at all. Hah, your description of the chicken alfredo you had at the conference sounds suspiciously like the alfredo I got once in my dorm, and then never again. I like garlic and basil in mine. I use about twice as much heavy cream and reduce it way down before adding the parm. Love that you did not go to heavy with a marinade for the chicken. Like Matt, I too like a bit of fresh basil! I have my chicken marinating now. And I can’t wait to get home and make this. Glad I checked the comments! Totally tossing in some garlic. 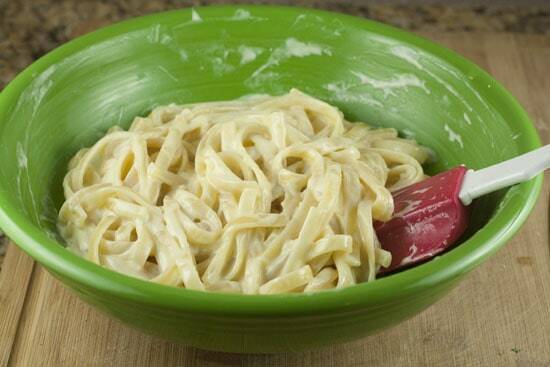 Alfredo is my favorite guilty pleasure. Unfortunately so many restaurants serve alfredo that isn't up to par and gives this unbelievable rich and decadent sauce a bad reputation. I too live in Colorado and have only found a couple of restaurants that have what I consider to be exquisite alfredo, one is Bella Mia in El Jebel and Delvickios in Littleton. Unfortunately my favorite restaurant alfredo was Roma Roma Cuccina in Arvada, now that chef could make the most wonder alfredo I've ever tasted – so basic yet absolutely scrumptious. I don't make it at home too much as my husband doesn't like cream sauces – what's with that? – but my version is very basic as above except I add garlic. Darn, now I need al Alfredo fix! If you have good, real parm, try it without the garlic– just lots of black pepper lets the nuttiness of the cheese come through. Put the basil in your salad! Are you able to find skin on, boneless chicken there or do you have to debone the breasts yourself? That chicken has beautiful color on it, Nick.